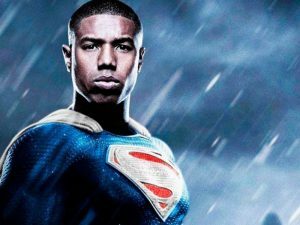 It was announced yesterday that Michael B. Jordan is being considered by Warner Bros. to play Superman in upcoming DC Comic films. The current Superman actor, Henry Cavill, has portrayed the Kryptonian metahuman cinematically since 2013. But after being asked to do a cameo in the new Shazam film, Cavill resigned as Superman. Now, Jordan is one of several actors being considered to take over. You've probably seen social media memes stating that Superman should be Black. It's known that Superman draws strength from the sun sort of like a plant. But with his pale skin, how is that possible? 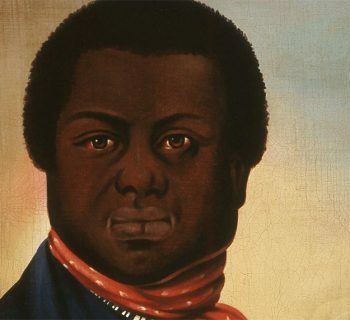 Black people throughout time have been referred to as "children of the sun" because of how melanin reacts to sunlight. The pineal gland, which sits between the eyes and is known as the 3rd eye, secretes serotonin and melatonin and is controlled by the sun. All humans have this pineal gland but it is weaker in those with lighter skin. 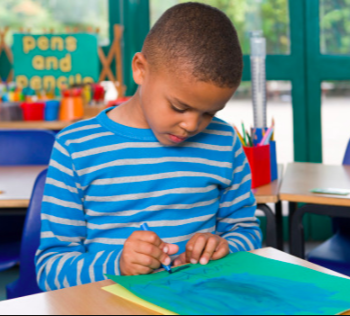 Black people are endowed with 12 layers of melanin. Indian and Arabic people only have three layers of melanin. White people have such a small layer of melanin until it doesn't really register. 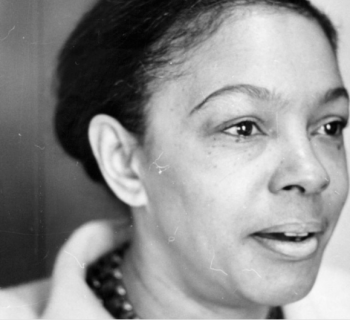 The less melanin you have, the more dangerous it is for you to revel in the sun. Exposure to the sun could cause blistering, redness, and even skin cancer. Therefore, Superman would have a difficult time absorbing the sun's rays. One could argue that since Superman's Kryptonian skin is stronger than the average White person's skin here on Earth, it wouldn't affect him. However, it's likely the laws of nature regarding melanin would apply throughout the universe...if the universe is even real. I digress. Since Superman draws his strength from the sun, he should be a Black man. Jordan portraying Superman would be a lot more accurate. If offered the role of Superman, this would be a major feat. 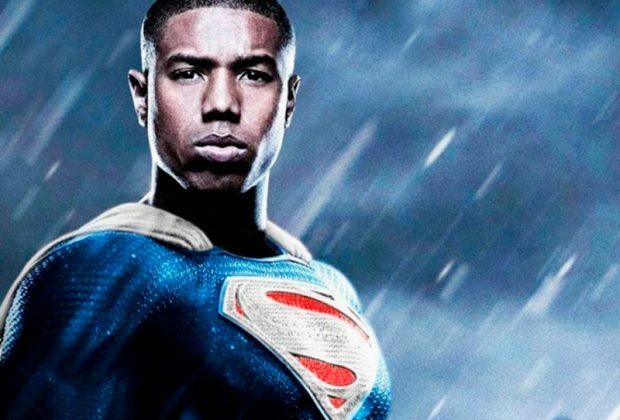 Michael B. Jordan would make history as the first Black Superman. Since his first appearance in Action Comics no. 1, in June of 1938, Superman has been White. In every cinematic incarnation thereafter, Superman has been portrayed by a White man. There was the one exception where actor Dean Cain portrayed Superman but he isn't Black. Jordan and Warner Bros. would be making history. Is Jordan Up To It? 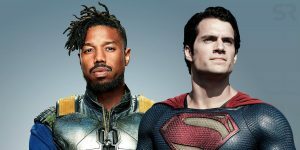 Although Micheal B. Jordan has gone from small TV appearances to portraying Oscar Grant in Fruitvale Station, showing his versatility as an actor, does he have what it takes to be Superman? 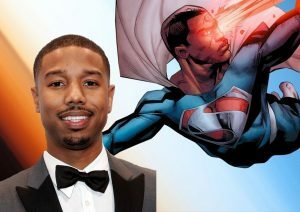 In addition to showcasing stellar acting skills in his earlier work, Jordan has portrayed Johnny Storm a.k.a. The Human Torch in the 2015 remake of Fantastic 4, Adonis Johnson/Creed in the 2015 film Creed, and most recently Erik Killmonger in Marvel's 2018 film Black Panther. It's safe to say he's more than capable of playing the Man of Steel. 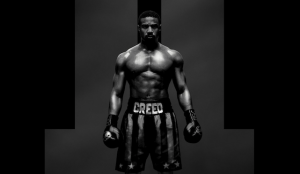 Check out Creed II this November. So, when will we get to see Jordan alongside the rest of the Justice League? If Warner Bros. decides to move forward with Jordan as Superman, it wouldn't be for another few years. For now, the production company will focus on the Supergirl spinoff which should be out in the near future. There are even talks of replacing Ben Affleck as Batman. The Justice League may have an entirely new team soon. Personally, I liked seeing Cyborg in Justice League. I also liked seeing that Aquaman was played by Jason Momoa, someone without blond hair and blue eyes. Now they have to work on the complexion of the other Atlantians seeing as how Atlantis was in Africa. I digress. If Warner Bros. does move forward with Jordan, I would be 100% for it. But you know there will be some DC fans who don't want to see a Black Man of Steel. We already know the opposition is coming.